(10:05 a.m. EDT) -- Oceania Cruises is joining other high-end cruise lines in offering free Wi-Fi to all passengers. The cruise line revealed today that unlimited, complimentary Internet access would be available across all of its ships by the end of April. The new Wavenet high-speed internet service will allow passengers to do low-bandwidth activities, such as surf the Web and post to social media. Passengers who would like to stream music and movies or video chat with friends and family at home will need to upgrade to Wavenet Prime, at a cost of $9.99 per person, per day. "With our new Wavenet high-speed internet, our guests and crew can continue to surf, post and stream aboard our ships from anywhere around the globe, just as they would at home," stated Bob Binder, president & CEO of Oceania Cruises, in a company statement. 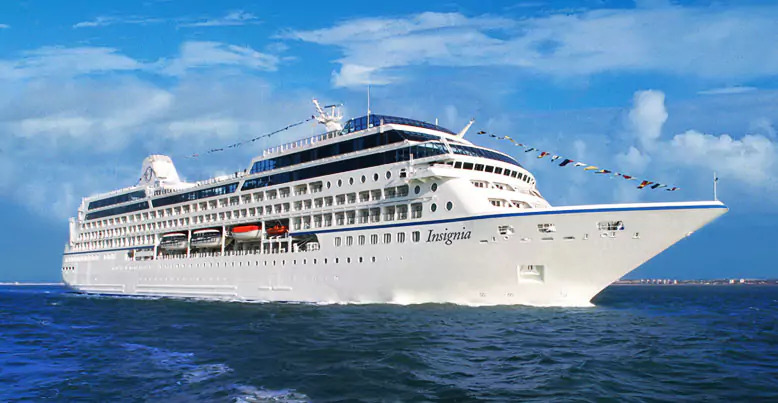 The addition of free Wi-Fi brings Oceania in line with other upscale cruise companies, such as Viking Ocean Cruises, Crystal Cruises and sister line Regent Seven Seas Cruises, who all offer free, unlimited Internet access to passengers. Silversea offers an hour of free Wi-Fi to most passengers, with unlimited access for the top suites.